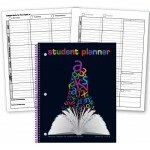 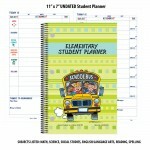 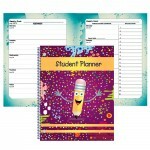 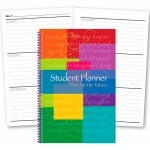 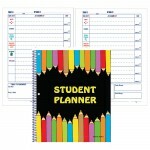 Visit our Website Dedicated to Student Planners. 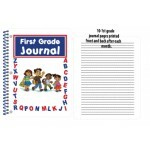 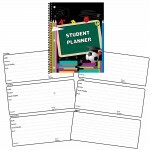 Help teach your students Executive Skills with this 8.5"x5.5" DATED student planner. 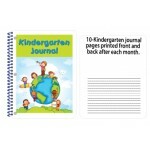 52 Weeks of ..
What a great way to get your Kindergarten students off on the right foot with Harcourt's Kindergarte..